Ever increasing automation has transformed a lab scientist to a data scientist. The tremendous growth in the volume of data has resulted in scientists having to learn complicated data analysis techniques and tools. Does Pharma have a Big Data problem? How should we solve it? What is the role of a lab scientist in today’s world? Conduct scientific experimentation or finding data? How can Big Data and Analytics help the lab scientist? What are the guiding principles that should be kept in mind during the implementation of data analytics solutions in Pharma? These are some of the questions that will be addressed in this talk. Vijay is a thought leader with experience in bringing together multiple disciplines together to drive radical innovation. In his current role as the Director of Informatics and Innovation in the Pharmaceutical Sciences group at Pfizer, he leads the creation and execution of global information management, knowledge sharing and innovation programs. These programs blend recent advances in consumer technology, informatics, engineering and creative thinking to develop innovative solutions. In the Informatics space, his work focuses on developing simple solutions to complex problems by leveraging technologies such as Big Data tools (Hadoop etc. ), semantic technologies, Structured Content Authoring (SCA) and creative visualization tools. As part of his Innovation role, Vijay has setup an internal ‘maker’ space that is driving an innovation culture through collaboration. The space aims at bringing the ‘outside in’ and enables colleagues to take their creative ideas to prototypes rapidly. By intersecting multiple disciplines, the program is developing a broader culture of innovation. 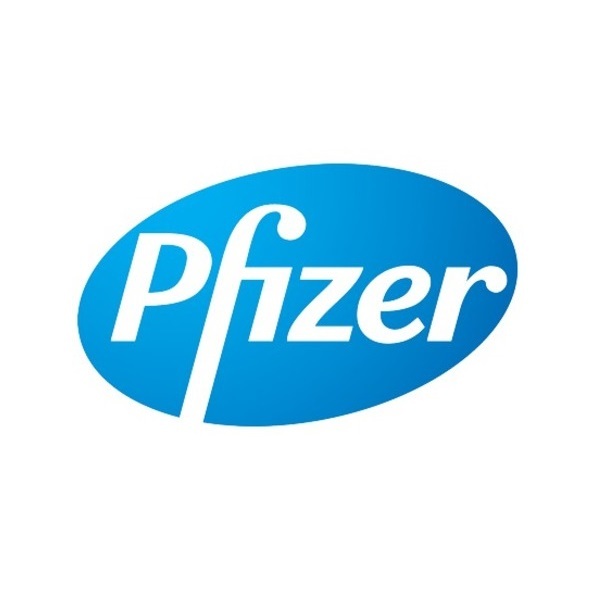 In a previous role at Pfizer, Vijay led a global program called the Intelligent Data Framework (IDF) that focused on capturing relevant scientific data (Data Capture), improving the quality and integrity of the data being captured (Data Quality) and providing simplified access to aggregated data (Data Access). The program serves as the foundational framework for the Technology Strategy and the Computational Product & Process Design program. He also led the implementation of common, global scientific systems across multiple R&D sites such as Lab Information Management System (LIMS), Electronic Lab Notebook, Chromatography Data System (CDS) and Scientific Data Management System (SDMS).